John Constable (1776-1837) was a renowned British painter – who is remembered for his watercolours and paintings of the British landscape. 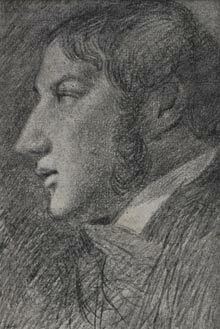 John Constable was born in Suffolk where he spent most of his life. 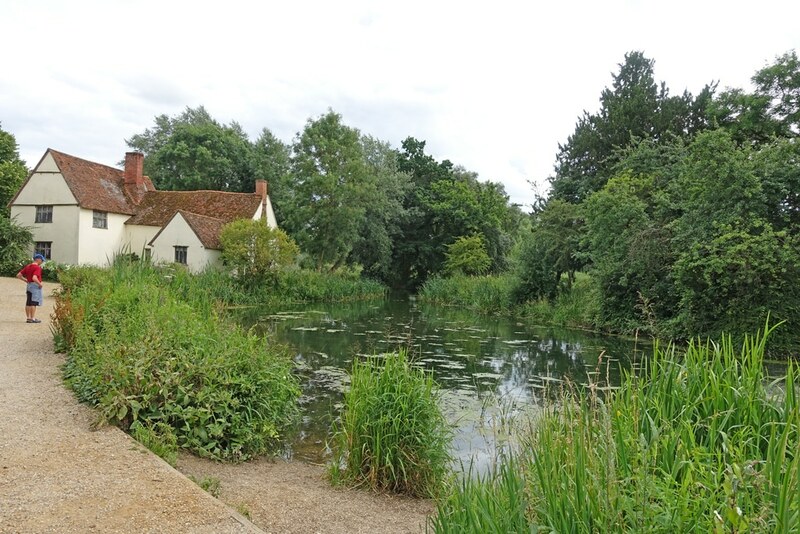 His most famous paintings were of the area around Dedham Vale where he lived. 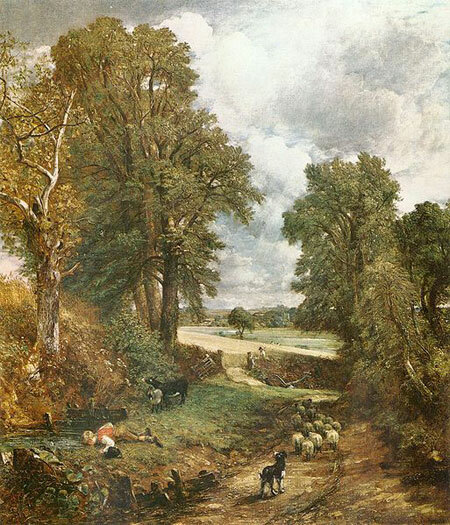 John Constable believed the greatest art came from using the inspiration of nature, rather than using various techniques and imagination to impose oneself on art. 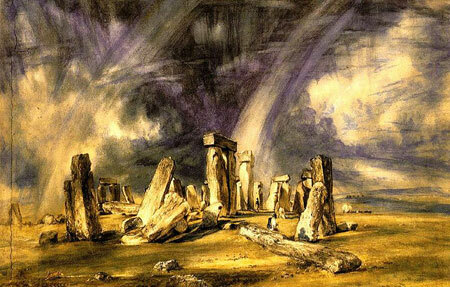 In his lifetime, John Constable never achieved great financial success. He turned down an opportunity to become a professional artist for Great Marlow Military College – he was determined to make his way as a landscape painter, whatever the cost. His fame only grew after his death, and he is now one of the most famous and well known British painters. To make ends meet, Constable often drew portraits. But, it was something he never really enjoyed. His heart was drawn to capturing the essence of the British countryside. He said his childhood walks with the sights and sounds of the countryside drew him into painting. John married his childhood friend, Maria Bicknell, in October 1816. They had seven children and John was heartbroken when she died in 1828. He spent the remainder of his life looking after his children himself. 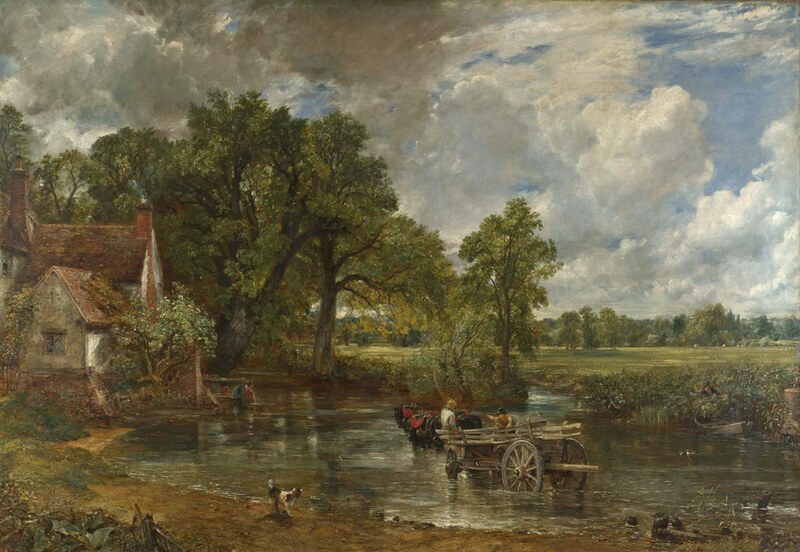 John Constable was elected an Associate of the Royal Academy in 1821 when he was 52 and late into his career as a painter. His style is reminiscent of the Classic Masters, but also he increasingly developed a freestyle, which gave an added impressionistic feel to his paintings. For example, ‘Stonehenge’ gives a mythical impression of this timeless English monument. Citation: Pettinger, Tejvan. 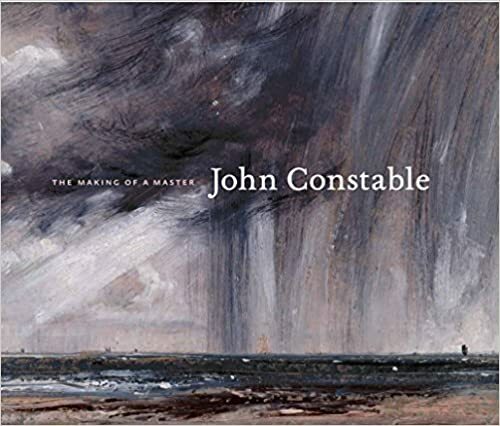 “Biography of John Constable”, Oxford, UK. www.biographyonline.net, Published 21 Dec 2009. Last updated 23 Feb 2018.